AM-65: AM-65 was awarded to Northeast Airlines. Boston-Maine Airways was founded as a Pan Am contract carrier on July 20, 1931 by the Boston and Maine Railroad and Maine Central Railroad offering air service from Boston to Bangor via Portland. 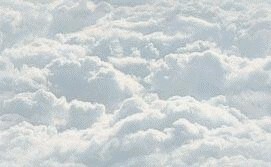 In 1933 Boston-Maine combined with Central Vermont Airways and on August 11, 1933 they began scheduled contract service for National Airways which continued till 1937. Subsequently, they adopted the name Northeast Airlines. During WW-II Northeast pioneered regular transatlantic service for the military under contract from the US Army Air Force. After the war NE applied for authorization to operate passenger service across the Atlantic but the Civil Aeronautics Board awarded the Atlantic routes to Pan American World Airways and TWA. In 1945 NE purchased the small Boston based Mayflower Airlines which added the communities of Cape Cod and Nantucket Island to NE's route structure. 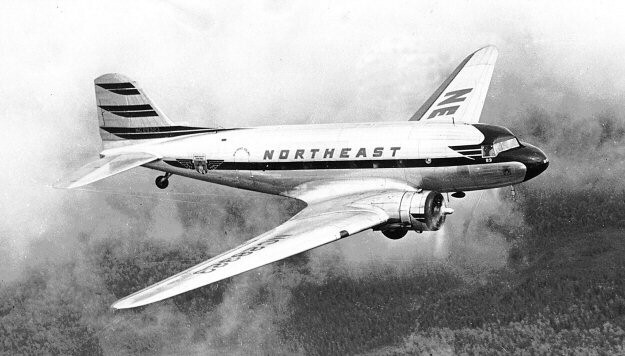 NE was awarded AM-65 and on May 1, 1945 began flight service between Boston MA and New York NY.